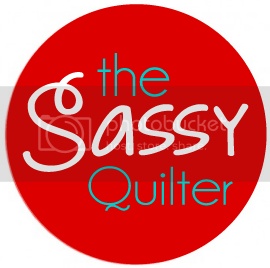 Okay, let’s wrap this thing up and finish this quilt top! 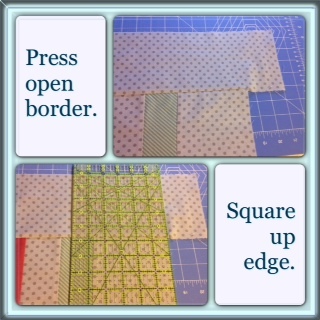 After I construct my border strips(so they are long enough), I don’t make the second set of cuts to the exact size. This leaves them a little over-sized. Next, I fold my border in half and rub my fingernail over the fold to make a crease in the fabric; marking the mid-point of my border. Because the center of our top is 6×6 blocks, I know my mid-point on the top is the seam between the third and fourth block. 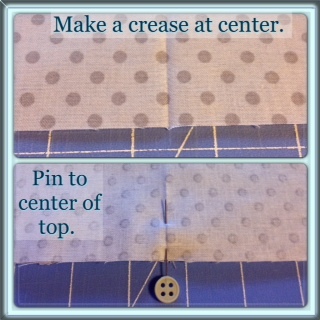 Line up your crease with the seam and pin together, make sure right sides of fabric are facing each other. Did I mention we are starting with the side borders? 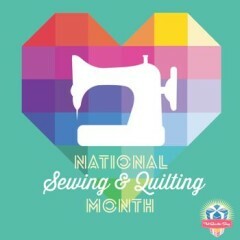 Go ahead and pin both sides, and then sew ’em up! Now take it to the ironing board and press open your border. Be gentle, but make sure to press your border all the way open. Next, I lay it on my cutting mat and make sure everything looks square and then trim the excess with my ruler. Do this on both ends of each border. 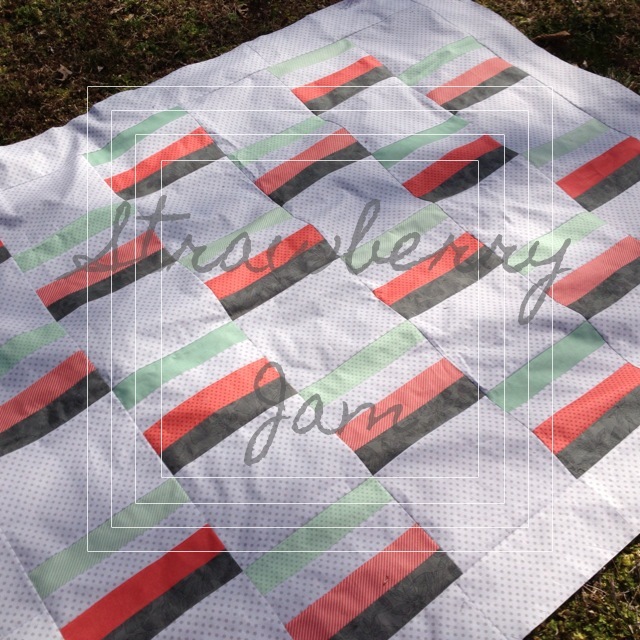 Time for the top and bottom borders and…..your oh, so, sassy, Strawberry Jammy quilt top is done! 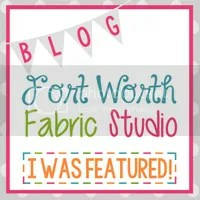 Hope you like it:) Stay tuned for the finished quilt! 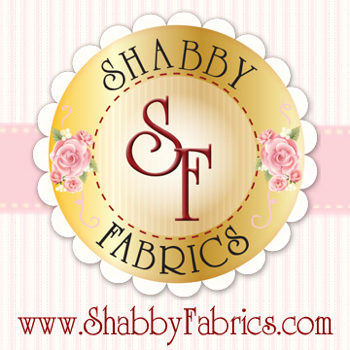 Click here for the new pattern! 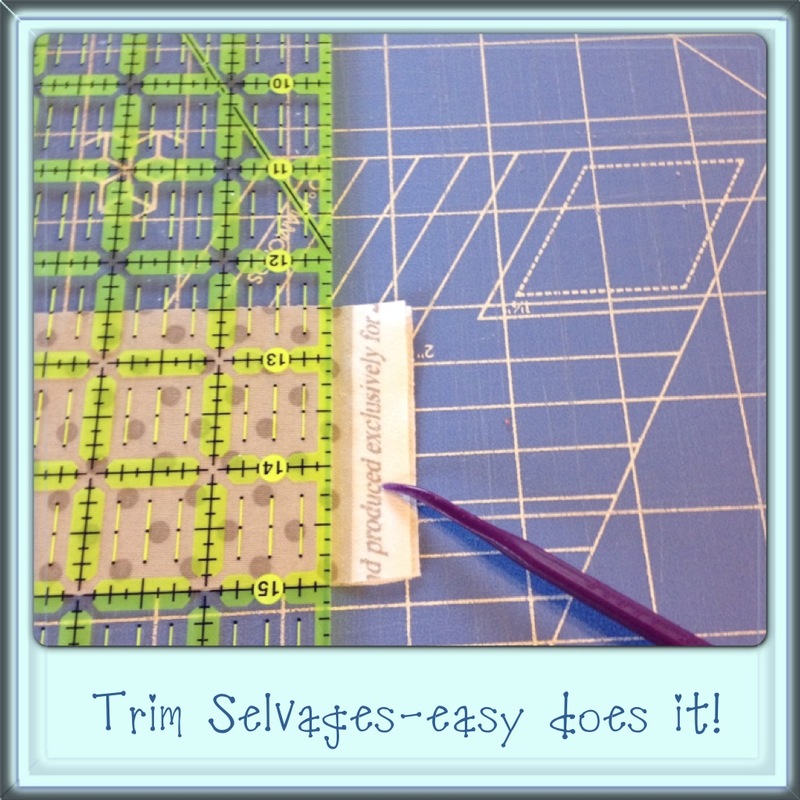 When trimming your selvages at the end of strips, trim just enough! 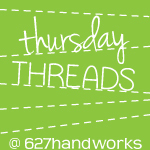 If trim too heavily, you will not get enough cuts out of each strip. 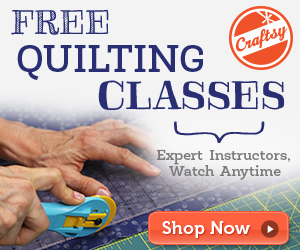 Use a scant 1/4″ seam when piecing strip blocks! 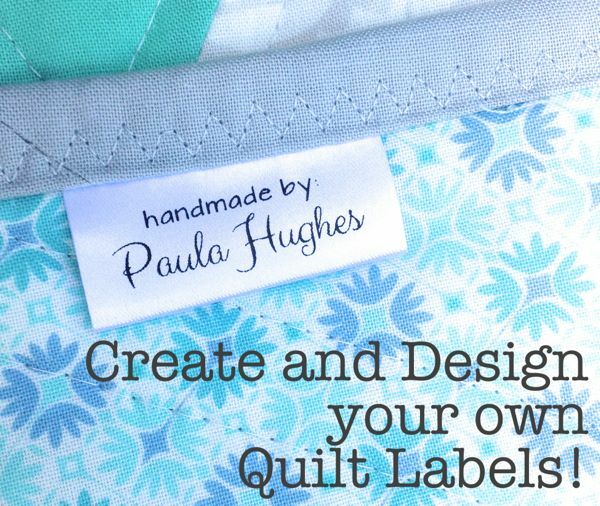 When you press open the strips we lose a little of our fabric in the fold. 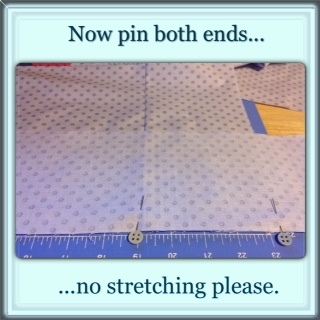 By making our seam slightly less than 1/4″ (about the width of one thread)our piecing comes out more accurate. Notice the picture on the left the line of thread is just out side my 1/4″ , and the pic on the right the line of thread is included within my 1/4″. 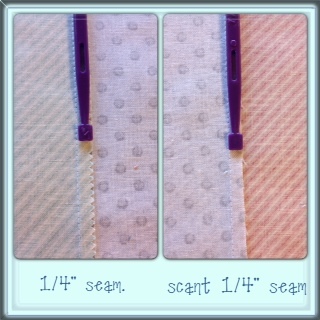 Notice the picture on the left…the seams are all pressed to the right. It doesn’t matter which direction, just all the same within the block. 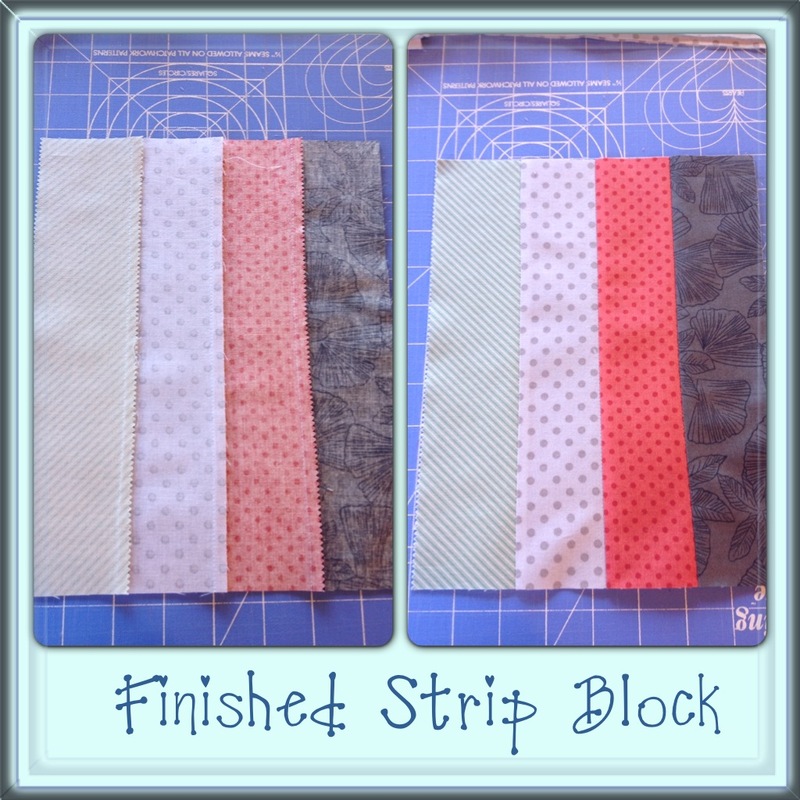 The finished strip block on the right is 8 1/2″ x 10 1/2″. 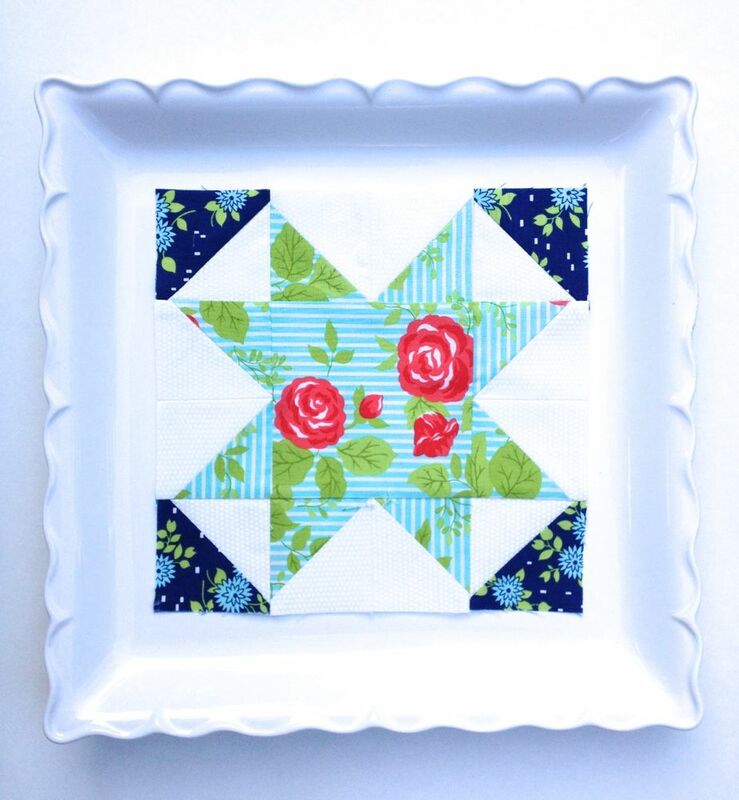 Check with your ruler and trim any excess to square up block. 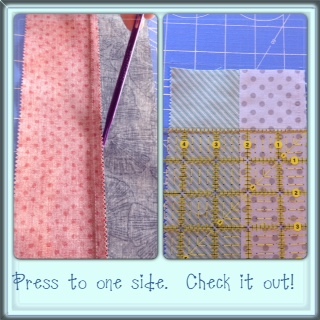 If block is too small…check the width of your seams or you may have not pressed seam all the way open. 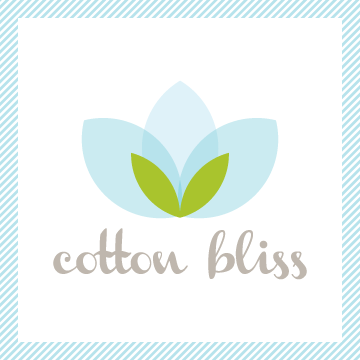 There you go…blocks done! 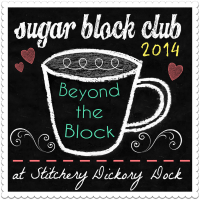 Let me know if you run into any road blocks and I would love to see your pics!